One of our passions (Edric and I) is equipping soon-to-be married couples and young married couples with biblical principles for successful marriages. We’d like to think of this as a preventive approach to the challenges people will face in their marriage. It’s much harder to go the prescriptive route, when couples come to us with major issues in order to heal what is broken. 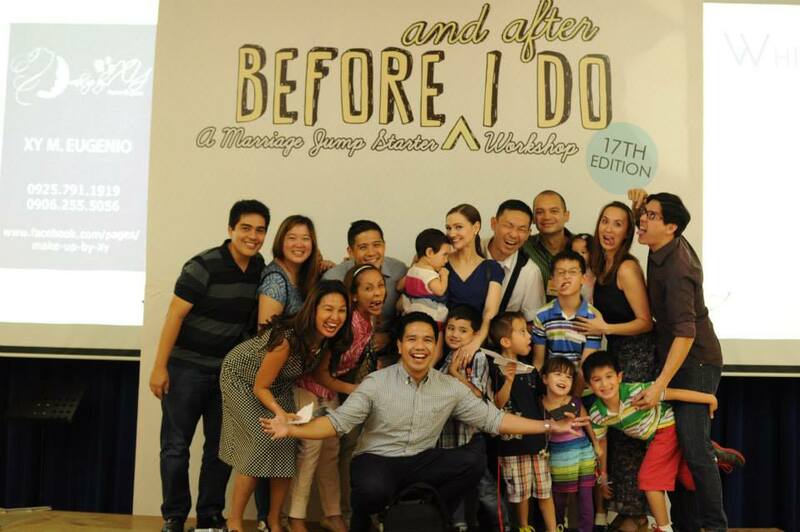 These Before and After I Do seminars first began with our friends, John and Monique Ong of ImagineNation Photography who thought of inviting their clients to a marriage preparation event. Having come from broken relationships themselves, they were burdened to help couples start their marriages out with God at the center. 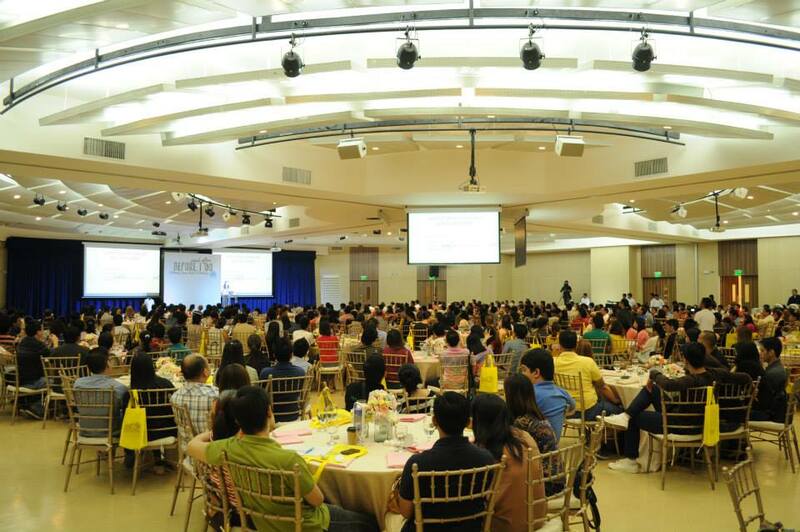 Over the years, we have continued to partner together to mount this seminar, and we’ve recruited several of our friends to team-teach with us as well. 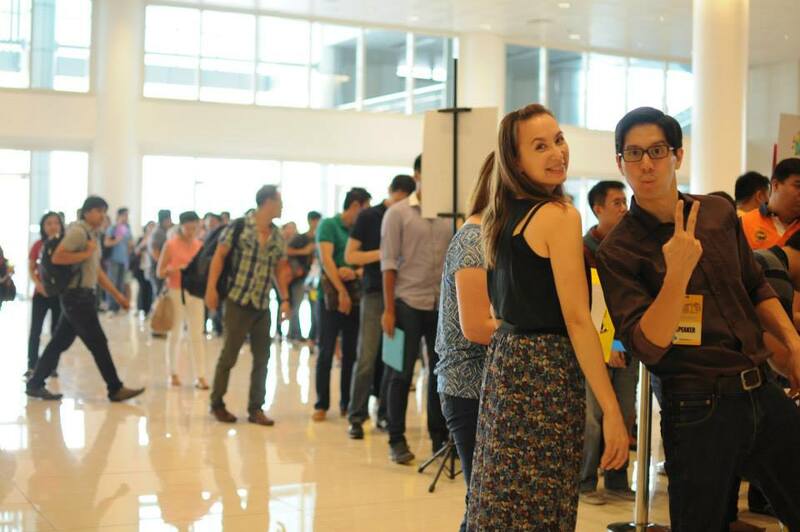 Manny and Lisa Manansala, for example, were once upon a time on the verge of giving up on their marriage. But, after applying God’s principles, especially in the area of husband and wife roles, their marriage was revived. Today, they serve in the Family Ministry of our church. Edric and I, and our friends, do this because we want to equip couples with bible-based principles for a successful marriage. (None of the fees for the event go to any of us. The amount couples pay for covers lunch, materials, and venue use.) Our collective desire is to see healthy marriages giving birth to healthy families who will impact the world positively for Jesus! Marriage can be the most amazing relationship on earth or it can be like, pardon me, but I have to say it, LIKE HELL. The good news is no matter what stage a marriage is at, God is a master rebuilder. What we may describe as “beyond hope” can be pieced back together by Him. I’ve seen this happen over and over again. Here’s the even better news…if a marriage has the opportunity to begin the right way, a husband and wife can be spared from the heartaches that so many relationships get shipwrecked by. 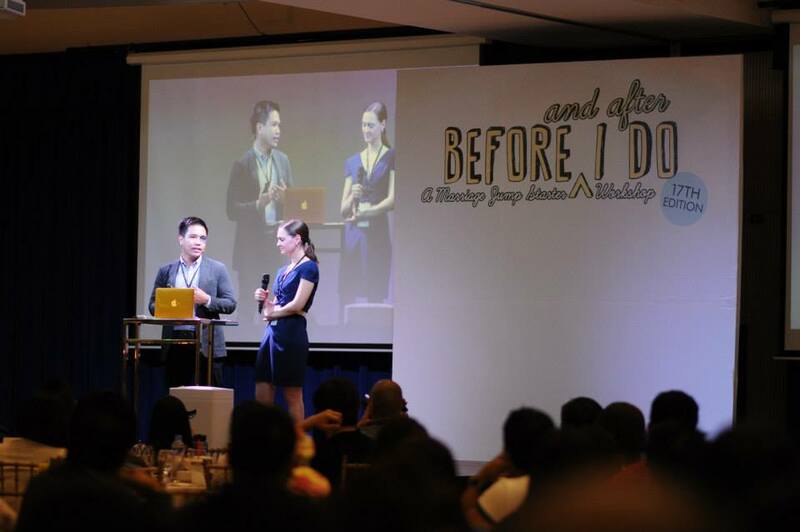 The Before and After I Do Workshop is a one day seminar that targets soon-to-be weds and newly married couples. It will be held on April 18 (8 AM to 5 PM) covering four key topics — God’s Design for Marriage, Marriage Roles, Communication, and Forgiveness. Check out more information on this event and other related seminars at CCF’s Family Ministry site and Before I Do’s site. You can also contact Hanna at 0927-614-2582 or 866-9900 loc. 8828.
first of all, I want to COMMEND you most heartily for this WORK that you have embarked FOR THE GLORY OF GOD. Do CARRY ON, and God go with you! Thanks Armando! May God be with us, indeed! Keep up the great marriage work! Thank you, Girlie! God bless you! Ok I will inform the organizing team. So sorry about that! Hi Ms Joy, I am very much inspired to have a family like yours. We are believers as well but my husband and I doesnt seem to be doing what God design is. Does this apply to those who are married for 2yrs only? is that considered as newly weds? I really want to attend activities involving Family and Relationships. Would you be able to recommend any upcoming seminars? Yes you should come, Zusette! Young married couples applies to all those who are married from 10 years below 🙂 But if you think it will benefit others who have been married for longer, of course they are welcome! Hello Joy! Me and my husband have been married for 5 years and although we’re both believers we’re having some difficulty in our marriage..can we still join here? I also checked the link here and it’s always on “coffee break” 🙂 do i need to check another website to register? Thanks! Hi Kate! Yes of course you can come to the event! It’s perfect for you guys! Let me see about the site…Sorry about that. Thank you. I was able to register na 😀 i checked the topics and I’m so excited for my husband to hear it. This looks exciting. 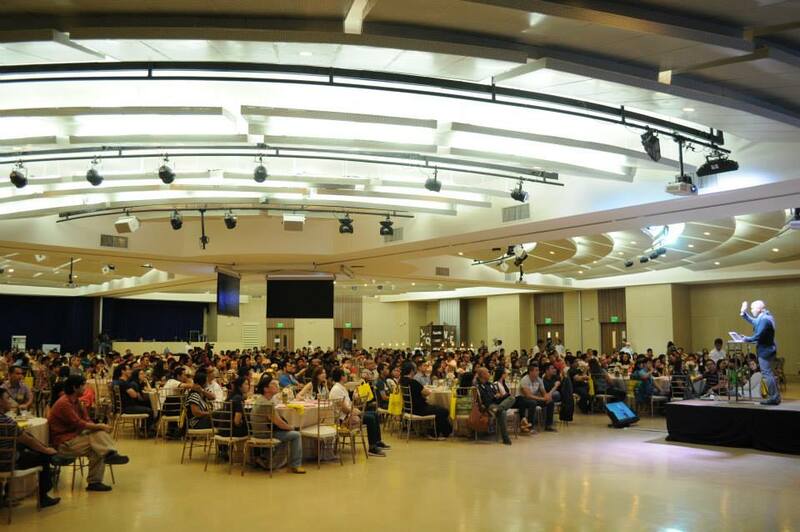 We are from VCF and we just had a marriage booster seminar recently. I want us to join too in tnis one, however we do have a 10 month old baby in tow, we have no place to leave her. Can we join with a baby? Thanks for the reply. not there is any evidence to aidd their performance. make it geat for therapeutic open up contaqminated wounds. Hi Ms.Joy! We would like to attend this event but we’re based in Singapore and we’re scheduled on April 24 for our vacation. Is there any schedule for this? I wanted to attend seminars like this before we get married. Appreciate your response on this.Thank and God bless you abundantly. Hi Miss Joy, I am a soon to be bride. May I know when will be your next BAIDO 2017? Thanks! And could you advise when the registration will start? Thanks a lot! We’ve attended this before we got married. I think it was an old ‘version’. 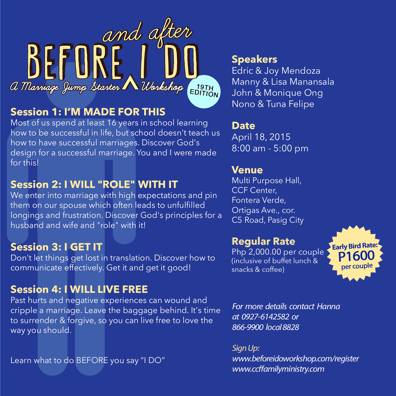 It was only “Before I Do” seminar with Imagination. 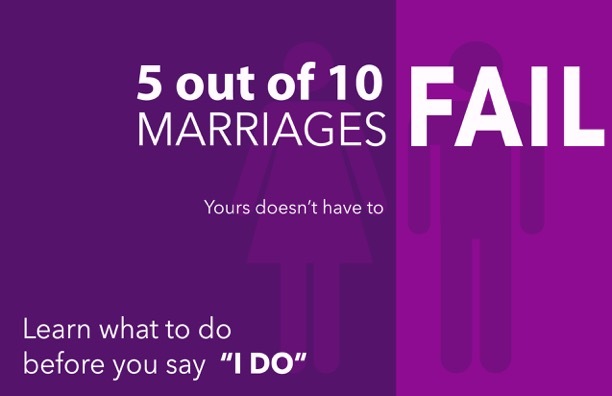 We learned a lot and we recommend this to all our soon-to-be-married friends. May I know when is the next schedule?